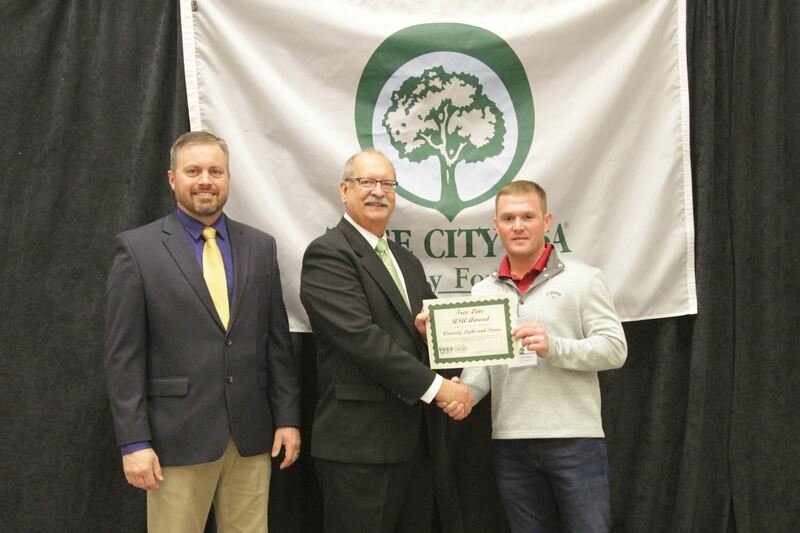 Waverly Utilities is an award-winning national leader in electric reliability, safety and renewable energy. 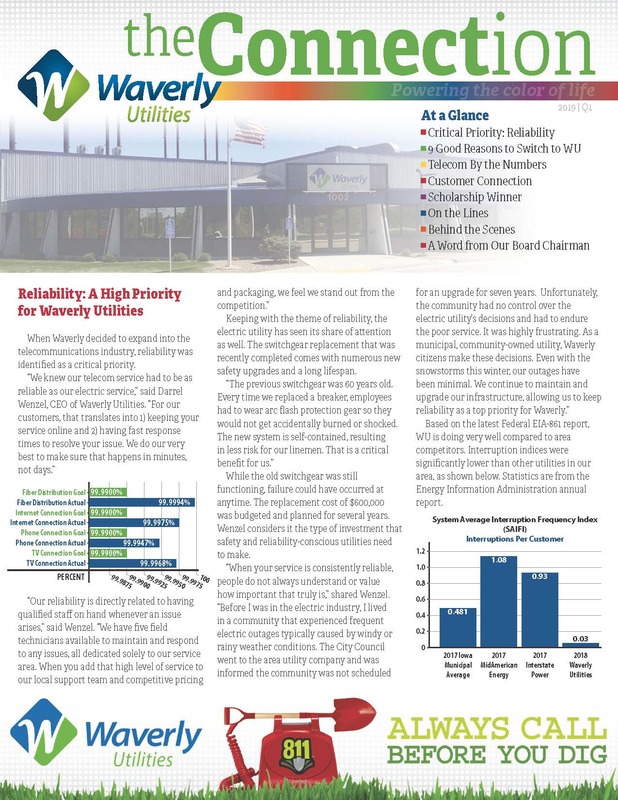 In 2016, Waverly Utilities became a telecommunications utility offering gigabit speed internet, enhanced cable and digital telephone services. We are committed to serving Waverly with the same neighborly customer service we’ve been providing since 1904. Waverly Utilities has lead the way in Public Power since 1904, serving more than 4,600 customers in and around Waverly. Waverly Utilities became the first public power system in the Midwest to own and operate wind generation, positioning the utility as a national leader in renewable energy. Today, Waverly Utilities holds the highest honor of diamond status designated by the American Public Power Association. Waverly Utilities is committed to offering reliable, safe delivery of power to our community. You won’t know what to do with all this speed! It redefines your home entertainment and your business. Streaming HD video and music is now at your fingertips. Downloading and uploading huge files - no problem - all with FREE WI-FI! But here’s the best part. There are NO DATA CAPS on your service! Download as much as you want - it’s all included in your price. AND all of your wireless devices, including your TV, will connect wirelessly. Imagine the possibilities! We offer the fastest high-speed internet in Waverly! That means faster internet for improved streaming. Bundle and save. 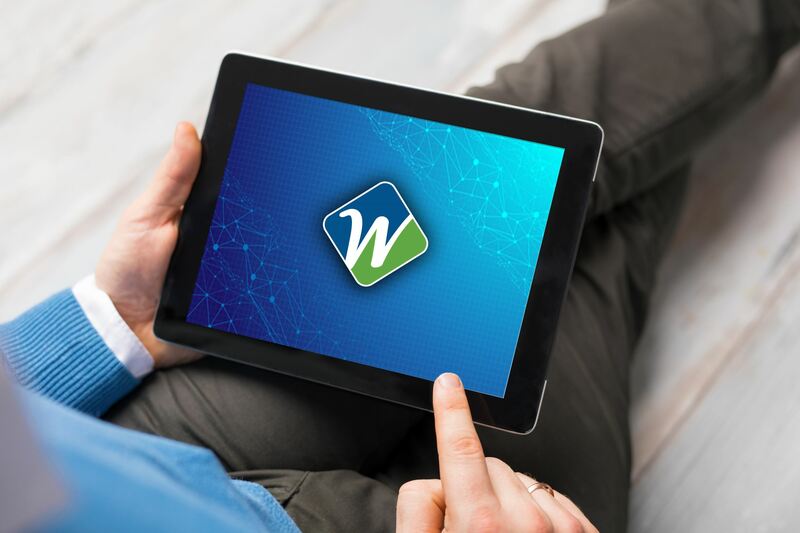 Get the Waverly Utilities triple play package subscribing to TV, Phone and Internet and save big. Compare our prices and see how much you can be saving every month. 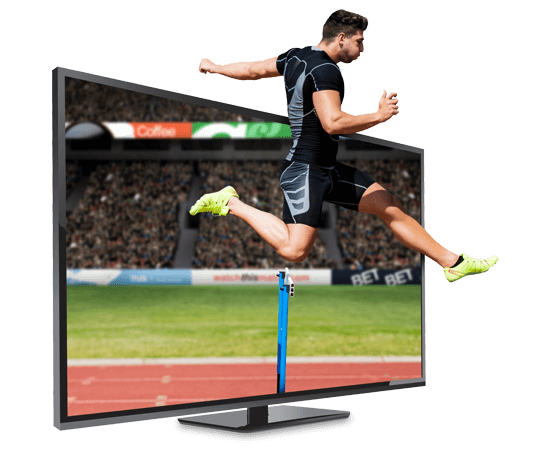 We offer high definition TV featuring ReStart TV. With all HD channels where available, Waverly Utilities is bringing you the best in cable TV. 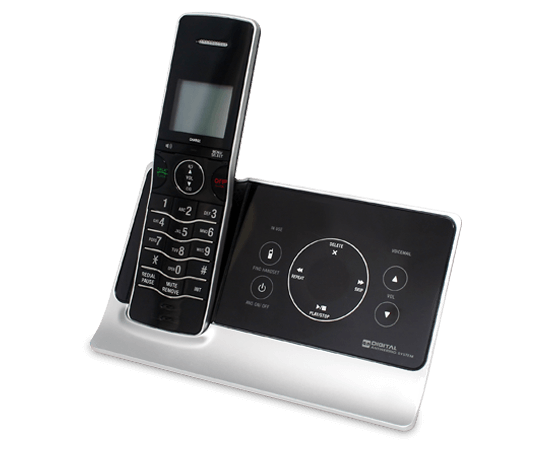 NO contracts, FREE standard installation and LOWER standard pricing than local competitors! We have the power to connect you!